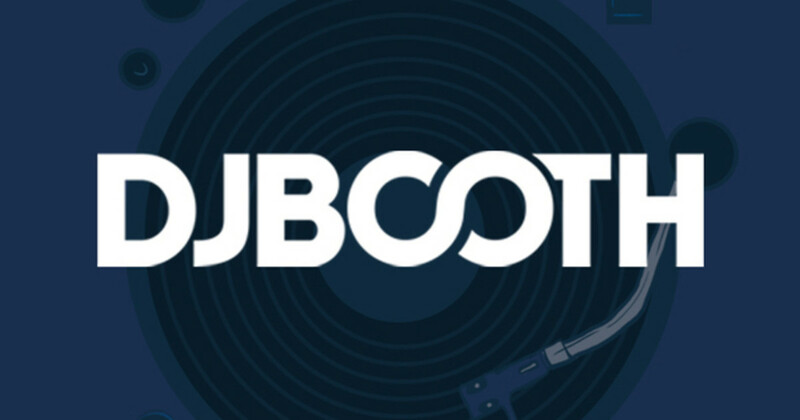 The Sole Vibe movement has been responsible for some of DJBooth&apos;s most acclaimed artists, including Zion I, DJ Revolution, and Oddisee, so you know we&apos;re frequently checking up on that movement. You can imagine our delight to find out that two of their in-house producers, Keelay and Zaire, are working together on a new album called Ridin&apos; High. Before that album gets going, they hope to ignite some buzz with the Prelude to Drive EP. The first single, Saturday, finds them staying behind the boards while frequent feature Torae mans the mic, spitting about all he can offer his woman, provided she stays by his side (man, that theme has sure been popular in &apos;08!) Tiffany Paige comes strong with her hook as well, but the highlight here is, of course, the production; since the beat is strong, overall Saturday gets props. The Prelude to Drive EP will be released sometime in January.